Former LBdr Daisy Coleman in the fast lane! Daisy Coleman (formerly LBdr Coleman) was discharged from the Royal Artillery in 2013 after being diagnosed with suspected Ankylosing Spondylitis (AS). On this diagnosis she gave up her lifelong passion of riding. Daisy was introduced to water sports and power boating in 2012 by Mission Motorsport and has had measured and continued success in the mostly male dominated sport. Since leaving her disability has diminished and through rehab, exercise and support she has recovered well and feels that her future is bright. 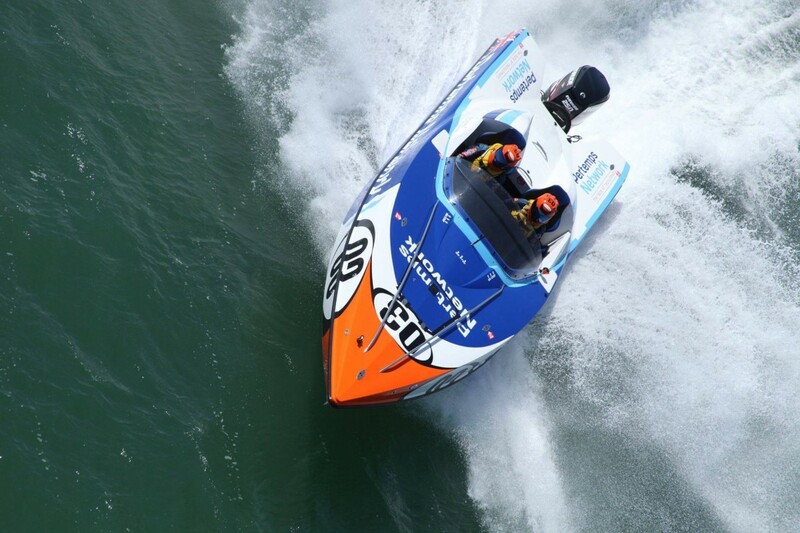 Daisy and her brother are now looking to fulfil their dream to race in the USA and Daisy has secured title sponsorship in the fastest growing marine motorsport; P1 Powerboat which is televised globally. It is with great pleasure that the Royal Artillery Association can assist Daisy in her endeavours and wish her every success in the future! You can follow Daisy and her brother here and on her dedicated Facebook.